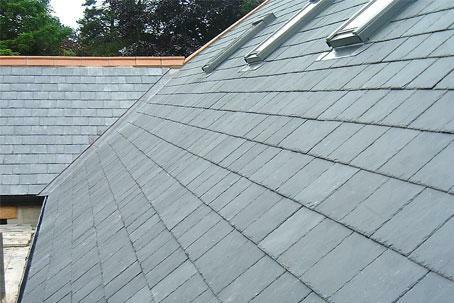 Lead has unique properties when it comes to using it as part of your roof. It’s waterproof and extremely strong, although pliable and easy to work with. When used in correctly, lead will last for literally a lifetime. 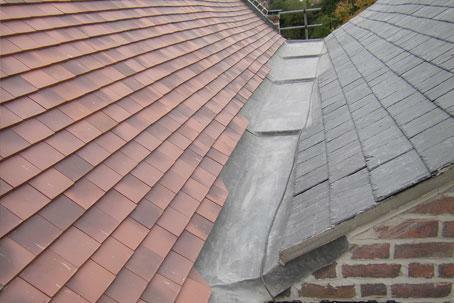 Currently there is no other material that can match the performance and durability of lead which is why it’s still being used in roofing today. 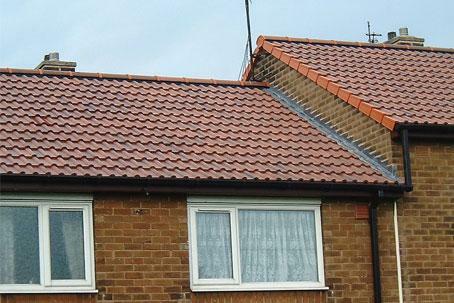 Lead Flashing is the area where a pitched or flat roof meets the surrounding brickwork. 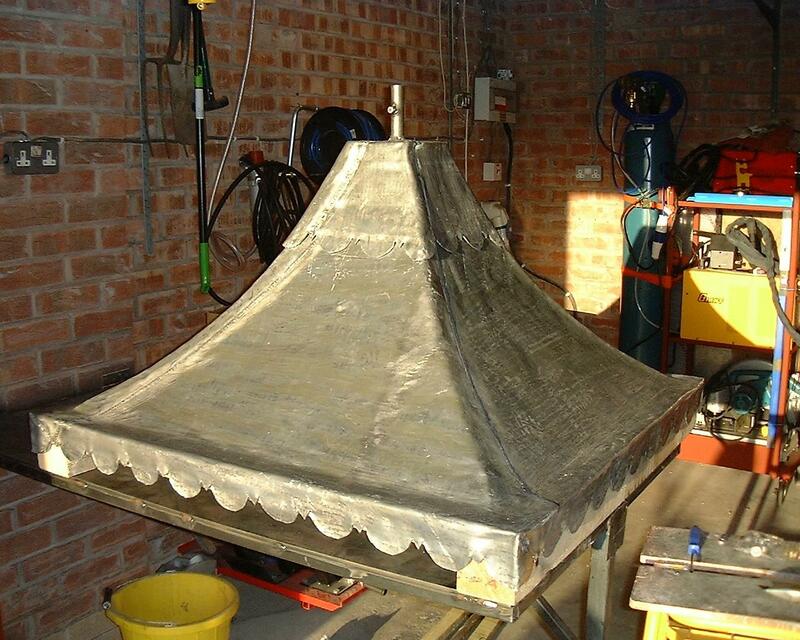 Its main advantage is that it can be formed and shaped into the desired position and profile of your existing roof surface making a water tight barrier. Worn or damaged lead work can allow water to penetrate. Over time water leaks will wet the roof structure and can run onto the ceiling areas causing rot, staining and structural deterioration. 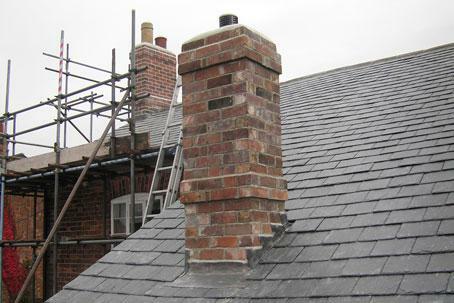 Aaron Roofing will check and identify any poor lead work on your roof flashings and perform repair and replacement work before it can start to cause major problems.